The IPMU conference is organized every two years with the focus of bringing together scientists working on methods for the management of uncertainty and aggregation. It also provides a forum for the exchange of ideas between theoreticians and practitioners in these and related areas. The 2020 edition of IPMU will take place at Instituto Superior Técnico, University of Lisbon, Portugal, located in a vibrant renovated area 10 minutes from downtown. 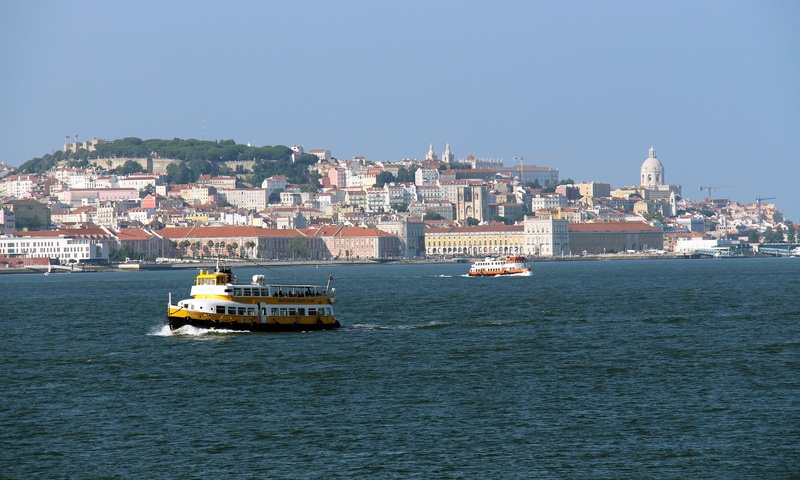 Lisbon is one of the oldest cities in the world, and full of stories to tell. A city where you feel safe wandering around day or night, where you’ll find hotels, restaurants and nightlife to suit every taste, budget and requirement. A city full of authenticity, where old customs and ancient history intermix with cultural entertainment and hi-tech innovation. Lisbon is ageless, but it loves company, being famous for its hospitality and the family-like way it welcomes visitors. Lisbon has been elected World’s Leading City Break Destination at the 2017World Travel Awards. Uncertainty, Bayesian and Probabilistic Methods, Information Theory, Measures of Information and Uncertainty, Evidence and Possibility Theory, Utility Theory, Fuzzy Sets and Fuzzy Logic, Rough Sets, Multiple Criteria Decision Methods, Aggregation Methods, Knowledge Representation, Approximate Reasoning, Non-classical Logics, Default Reasoning, Belief Revision, Argumentation, Ontologies, Uncertainty in Cognition, Graphical Models, Knowledge Acquisition, Machine Learning, Evolutionary Computation, Neural Networks, Data Analysis and Data Science. Intelligent Systems and Information Processing, Decision Support, Database and Information Systems, Information Retrieval and Fusion, Speech and Natural Language Processing, Image Processing, Multi-Media, Agents, Pattern Recognition, Medicine and Bioinformatics, Finance, Software Engineering, Industrial Engineering, Big Data. IPMU’2020 solicits original research contributions of theoretical and methodological nature as well as application-oriented work.